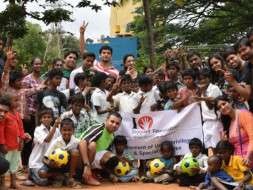 Join us to help autistic children in Bangalore - every contribution counts! WE- I Support Foundation believes that every child on this earth is born to blush in his or her own way, all have potentials and abilities, and no one can be termed as disabled; but "DIFFERENTLY ABLED”. Our aim is to give direction to the autistic kids, their unique talents and also their inclusion in every sphere of life. 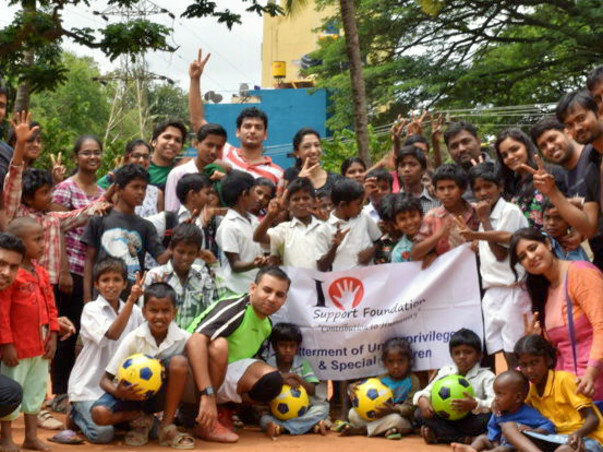 I Support Foundation has a school which supports 45 Autistic and Underpriviledged kids education and development. Create a platform which would help Parents blessed with autistic kids, provide guidance, help them interact, covers all information about Autism, best practices,centers, medical assistance, future development plan and more. "If a child cannot learn in the way we teach, we must teach in a way the child can learn". Support Underpriviledged children Education and Development. We need your help and immense support to make it possible and create an inclusive society for Autism to fly with different colours; after all 'We're Society'!